Here are 14 Unique Things you can do in Tokyo. Tokyo is one of the most vibrant, energetic and dynamic cities on the planet. Not only will you experience one of the most amazing cultures in the world, but you will also see how diverse the capital city of Japan can be. Visiting the city can be overwhelming, and we suggest that on your first day you get a volunteer guide to show you the city and explain it to you. Only an insider knows their own city so well, but so do travellers who have discovered more unique things to do in Tokyo. 1.1 These are what fellow travel writers believe are 13 unique things to do in Tokyo. 11 Itoya stationery store in Ginza. Tokyo is NOT an expensive city to visit. Despite Tokyo always appearing in the top 10 as the one of the most expensive cities to live and to visit, this is a fallacy. We have been there eight times, and know that Tokyo is affordable without having to go down the budget, 2 minute noodle route, not that there is anything wrong with that. Read this to reassure yourself. 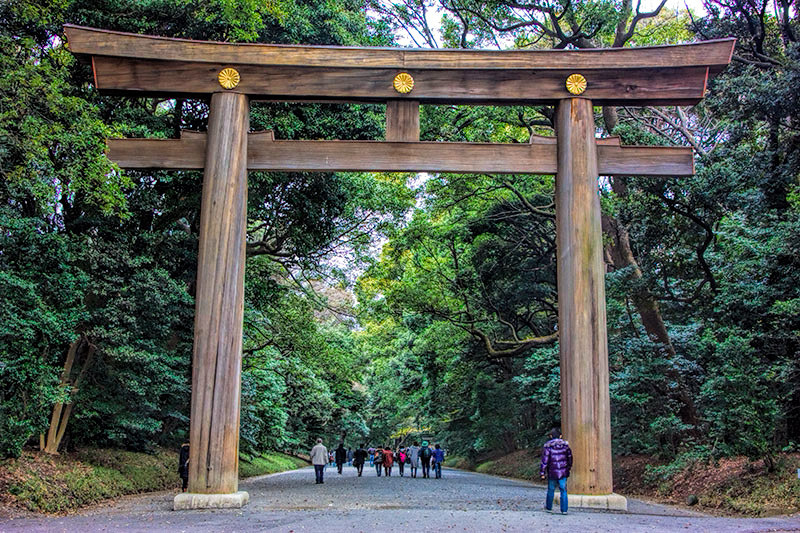 These are what fellow travel writers believe are 13 unique things to do in Tokyo. 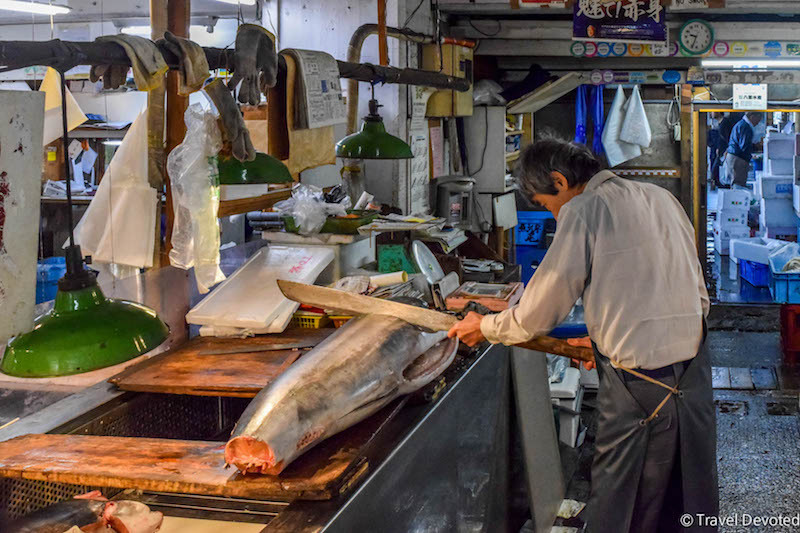 Tsukiji Fish Market is where to find the freshest sushi in Tokyo. This is the infamous fish market where whale meat is sold. Explore the inner market after 9 am and see seafood flown in from all over the world and huge tunas being sliced by samurai swords. It’s dark, damp, and wet. You will love every second of it. Don’t wear your favorite pair of shoes. 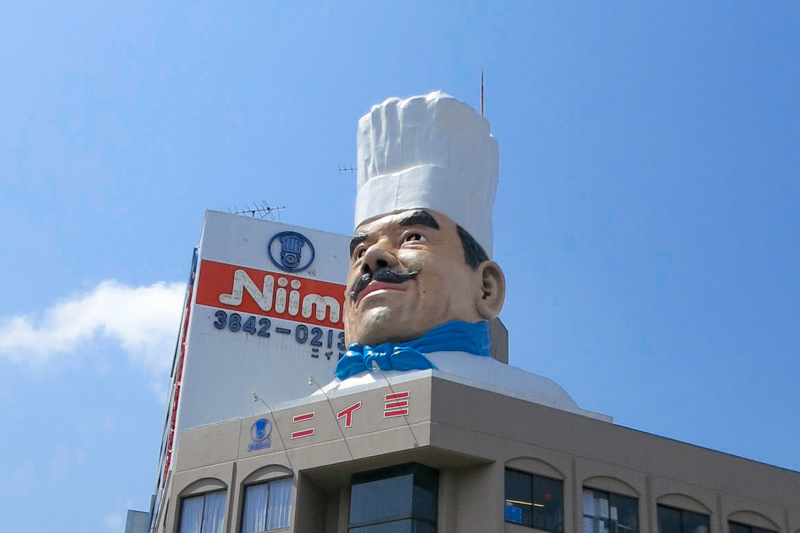 A large, mustached chef atop a corner building welcomes visitors to Tokyo’s Kappabashi Street – an extraordinary shopping mecca where tourists, home cooks and chefs shop for all kinds of pottery, kitchen tools and gadgets. You name it and it’s here from cutlery to chopsticks to skewers to Japanese specialty cookware. The choices abound with a myriad of colors, shapes and unique Japanese flair. Also, the shops selling fake food displays are not to be missed. Where? Kappabashi Street is located in Taito City between Ueno and Asakusa. The bowl of tsukemen (dipping noodles) I had at Fu-unji was one of the best bowls of noodles I had while in Japan (and I had a lot!). 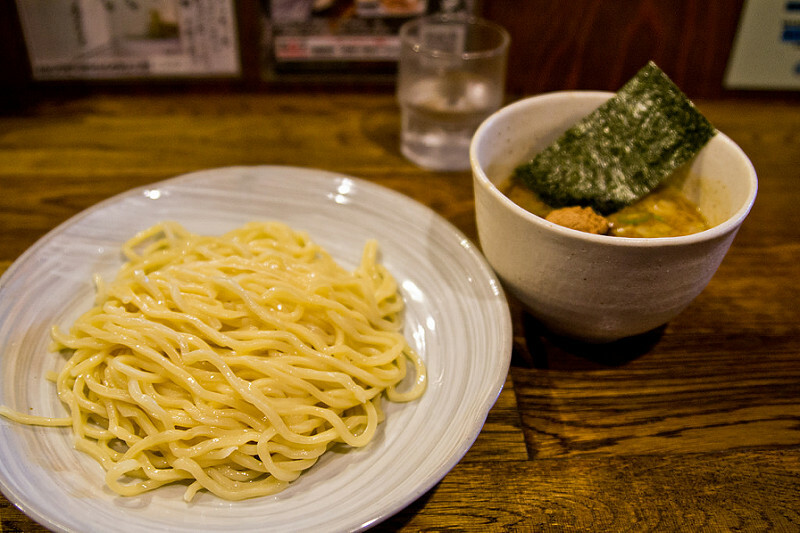 Tsukemen is different in that the noodles and broth are served separately and you dip the noodles into the thick broth. It is an umami bomb of savoury flavour. The restaurant is hidden under a building in Shibuya which can be difficult to find. To order, you use a vending machine before handing over the ticket to someone behind the bar. Be warned, with only a handful of seats at the counter, the lines get long quickly after opening so get there early or be prepared to wait. One of the best things to do in Tokyo is to discover the gay bars of Shinjuku. Gay Tokyo is mainly congregated in Shinjuku’s Ni-chōme (Area 2) and is famous for having the world’s highest concentration of gay bars with over 300 crammed together. 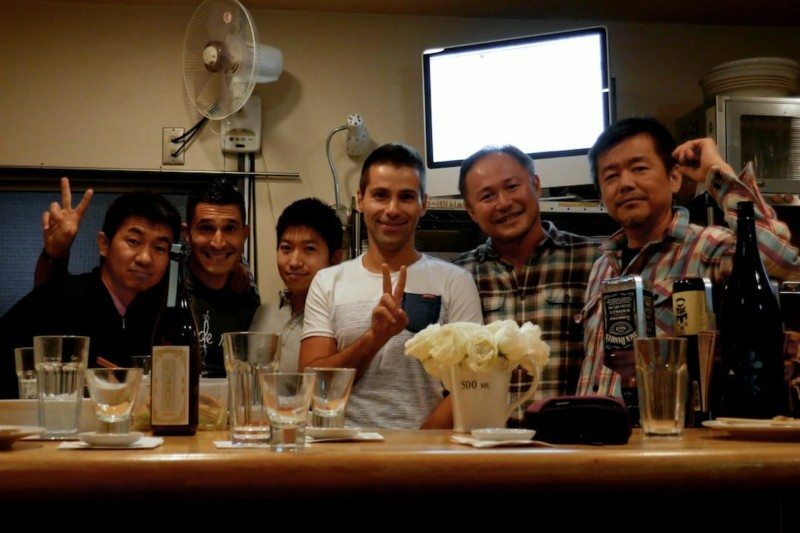 Most are tiny, squeezed into unremarkable blocks, but they have a warm, friendly atmosphere, centred around the bar man, who is usually the owner (or mama-san in Japanese gay slang). Usually everyone knows everyone, and sometimes they bring home cooked food to share around. 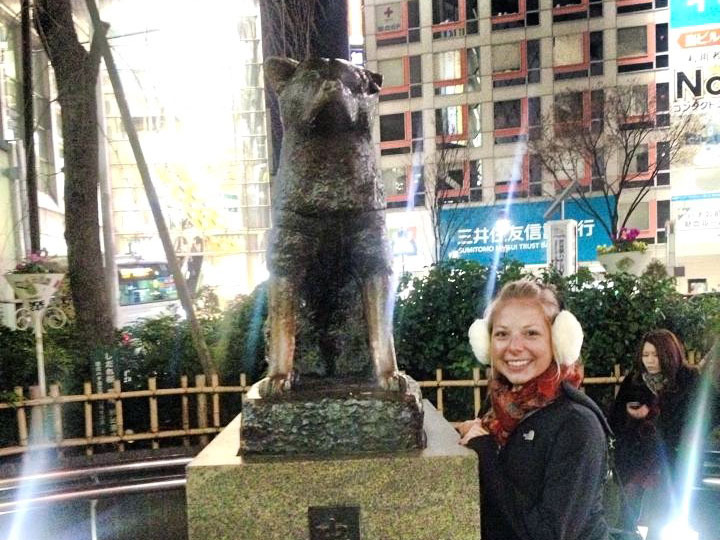 Hachiko was a famous Akita dog in Japan. During the 1920’s he may have been the most loyal dog in the world! Every day he would wait for his owner to get home from work at the Shibuya station. One day his owner died and never returned, for nine years Hachiko waited by the train stop every day for his owner. Now he is held with high respect in Japanese culture. There is a famous statue of him right outside the entrance of Shibuya station now. If you want to know about this amazing animal then Hollywood has taken to making a few films about him! You can find the origins of Geisha culture at the end of the 8th century, when the Japanese capital moved to Kyoto and an obsession with beauty started to emerge. Originally, a geisha was an entertainer and artist. Curiously, the typical image we have of a geisha with the white face paint is actually that of an apprentice geisha or maiko. Although meeting a geisha today is difficult with less than 1,000 still in practise, you can become your own at one of Tokyo’s geisha studios. 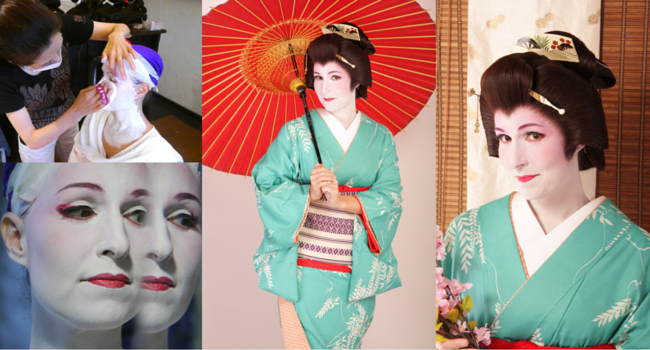 The entire process takes 3-4 hours and includes full face and neck make up, your choice of kimono and all the under-layers of a geisha outfit. Fully dressed, the studio will set up a photo session so you can immortalise the moment. Check out Mar’s experience on video right here. While in Tokyo we highly recommend a visit to Meiji Shrine. It’s easy to find right behind Harajuku station in Shibuya. Turn down the wide path when you see the cosplayers on the overpass outside Yoyogi Park then follow it under the vast tori gates toward the shrine. When you think of Tokyo you might think of the buzz of the crowds, fabulous shopping or incredible food. Rarely is your overwhelming impression of serenity and nature but Meiji Shrine is an unexpected 174 acre oasis in the middle of the city. The huge shrine hosts many festivals during the year and most weekends you’ll see a glamourous traditional wedding ceremony in progress. Whether you visit for the history, the gardens and architecture, or the chance to soak up this cultural aspect of everyday Japanese life, it’s worth taking a while here to re-energize before returning to the frantic pace of the city. Meiji is an impressive example of a Shinto shrine so if you will only get to visit one while in Tokyo make it this one. You should pre-purchase your tickets to the Sumo Wrestling in Tokyo to be guaranteed of getting good seats for this amazing cultural experience. You need to remember that the Japanese LOVE their Sumo Wrestlingn and getting seats can be difficult if you don’t plan aheas. This is how to order tickets if you live outside of Japan. You will need to pre-order for the January tournament in Tokyo, from January 11th-25th. Tickets go on sale on December 6th. This link is where we purchased our tickets, and everything went smoothly. 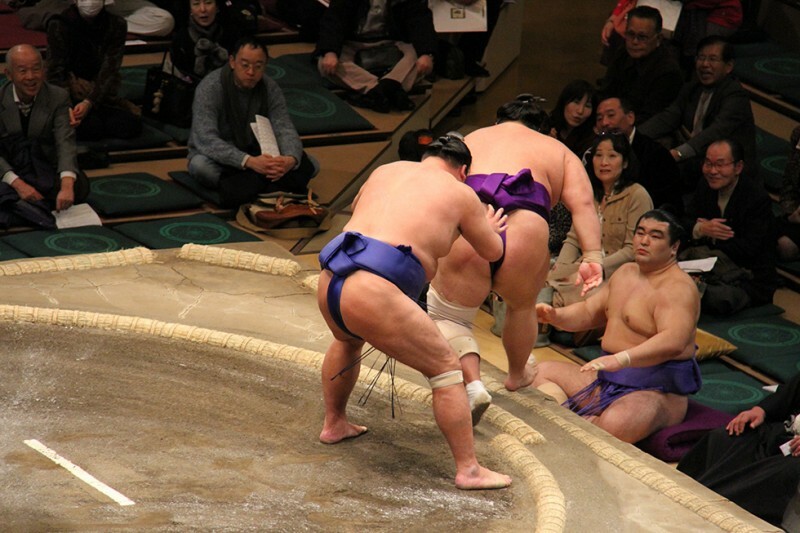 To learn more about the Sumo Wrestling and the Sumo Experience, read our personal account of when we went. Tokyo has no shortage of quirky cafes and we highly recommend a stop if you have the opportunity. Our absolute favorite is a bunny cafe called Ms. Bunny where visitors can cuddle, play with and feed real live bunnies. It is a delightful experience for anyone who can’t resist bunny cuddles! Where? 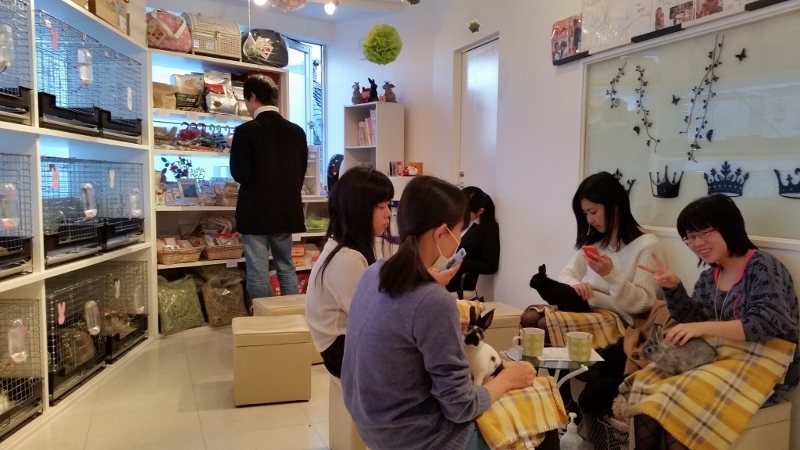 Ms. Bunny is conveniently located near the Roppongi metro station at Roppongi 6-7-2, Iwahori Building 3F. Itoya stationery store in Ginza. 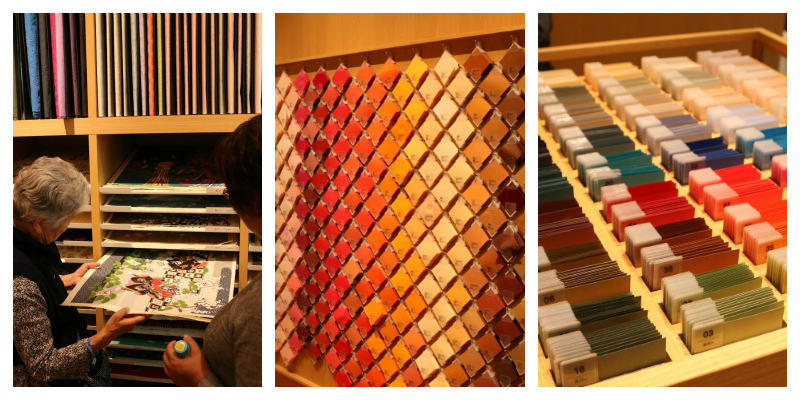 As a confirmed stationery aficionado one of the essential stops on our Tokyo visit was the Itoya stationery store in Ginza. The store is located in two side by side buildings, G. Itoya and K. Itoya, which between them provide twenty floors of absolutely amazing stationery concepts to enjoy. We really enjoyed browsing through the immense range of paper choices which included both traditional and modern artwork, some great cards and stickers and many other stationery objects. Itoya has a huge range of ready-to-purchase items as well as the opportunity to work with the paper concierges to create your own paper creations such as customised notebooks, cards and letters. Tucked in Tokyo’s historical Asakusa neighborhood, the Senso-Ji Temple is a quiet and peaceful refuge in the world’s largest city. Senso-Ji is the oldest temple in Tokyo and one of the city’s most significant. Dominating the entrance to the temple grounds, is the Kaminarimon Gate. The gate connects Nakamise Street to the temple’s main shrine and five story pagoda. 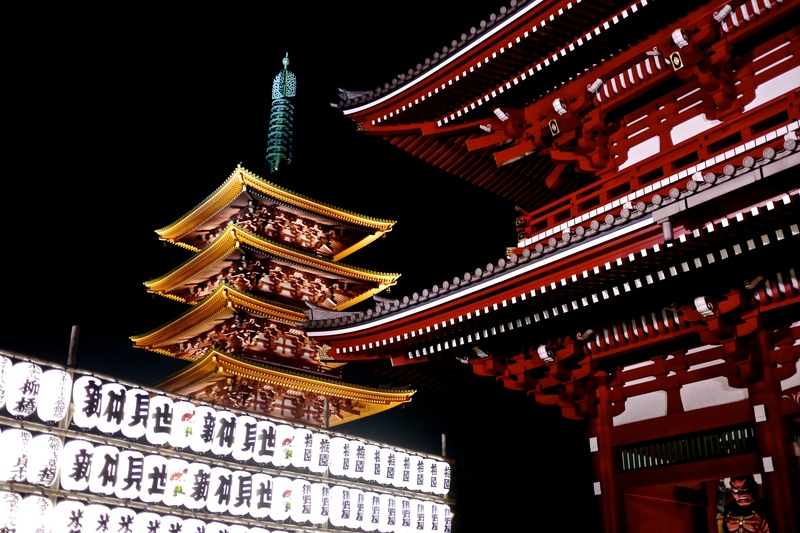 Lit up at night, the red and white Senso-Ji Temple is simply magical. 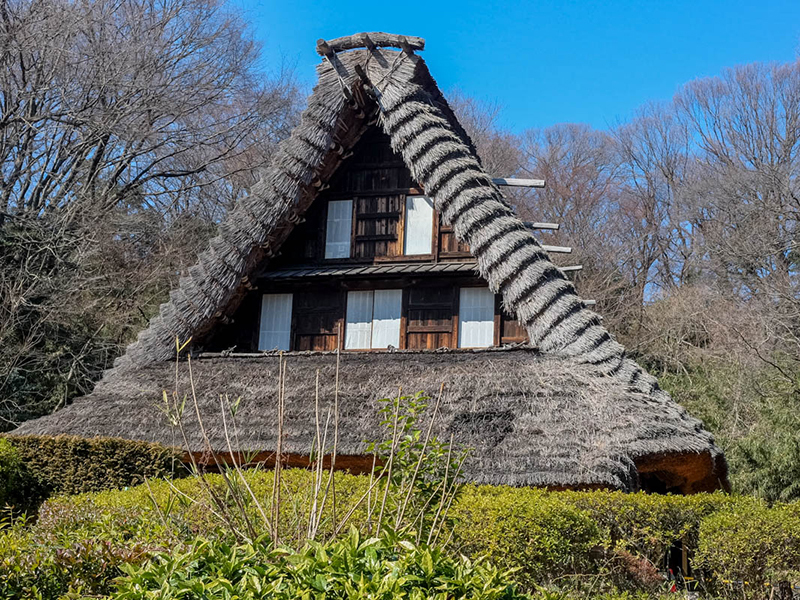 I highly recommend visiting Japan Open-Air Folk House Museum – Nihon Minkaen. It’s located in Kawasaki City, about 20 minutes train ride (Odakyu Line) from Shinjuku. There are 25 buildings from Edo Period, including a shrine and a very impressive Kabuki stage, which were relocated from all over Japan. There’s also a good place for lunch inside one of the houses – soba restaurant Shirakawago. 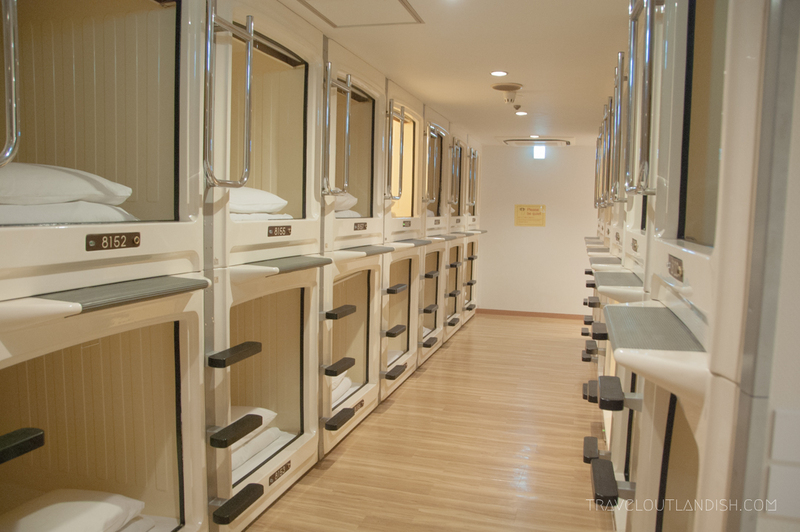 While capsule hotels appear to be some strange hybrid of a 1950’s fallout shelter and a laundromat, they’re actually a popular type of basic accommodation in Tokyo. Much like a hostel, you will share a single large space, but rather than bunks, it is equipped with 50+ sleeping blocks. With the average cost of private accommodation in Tokyo sitting right around $200, we’d say that capsule hotels aren’t only totally weird and worthwhile, but a great way to keep travel in Tokyo cheap! 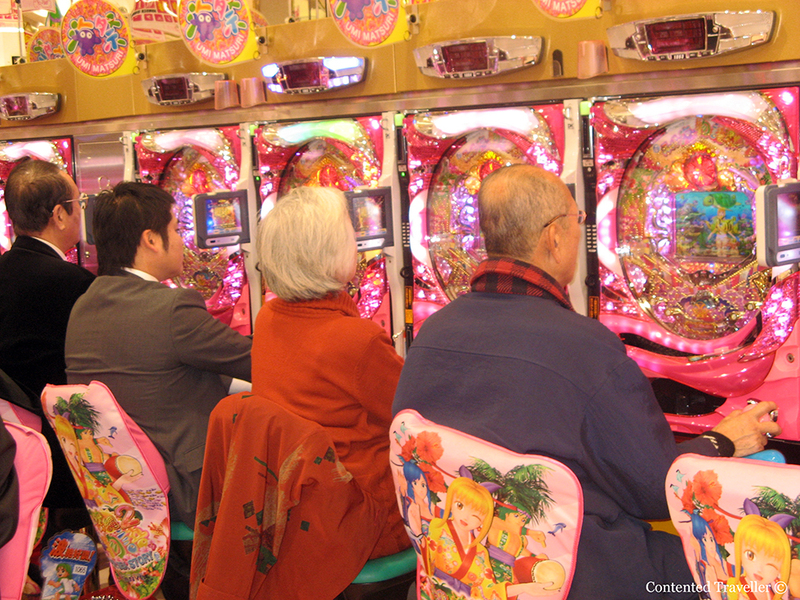 When you go to Tokyo you will see Pachinko parlours literally everywhere. Pachinko is a gambling game. 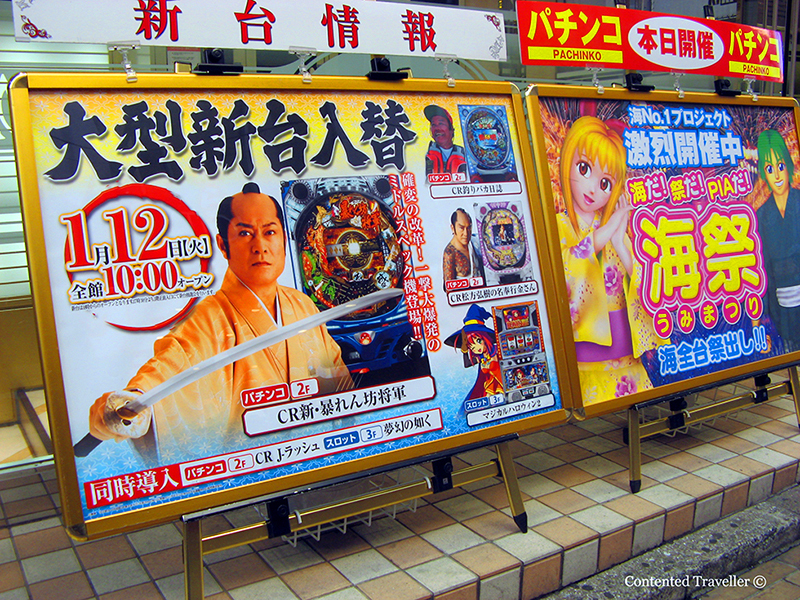 This involves ball bearings, bright lights, music and over the top Japanese kitsch. Everyone plays this. It is fun to walk in, because it is a sensory overload, but as Tokyo is. However Pachinko is illegal to gamble in Japan so you just trade your winnings for a voucher to get food or drinks. The payers jus walk to a booth down the street and get real money. The amount spent in Pachinko parlours is said to be bigger than many world casinos ..combined, such is the Japanese dedication to anything that they put their mind to. There are a number of options depending on where you are staying in this vast metropolis. Read this article, and it will get you from Narita Airport to anywhere in the city. Tokyo looks great! We have to visit this some day..
definitely, you will love Tokyo. Wow, nice place & can have so much fun. I would definitely add Japan in my bucket list. Thanks. 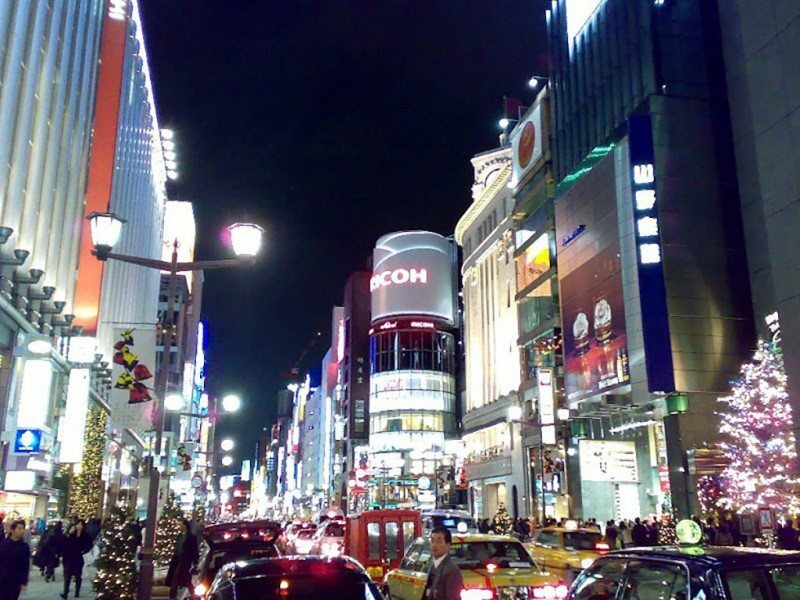 So many things to do in Tokyo, this list is the tip of the iceberg. We love Tokyo and Japan, and go there regularly, and still have so much more to discover. We’ve only been to Tokyo once and only for a few days. 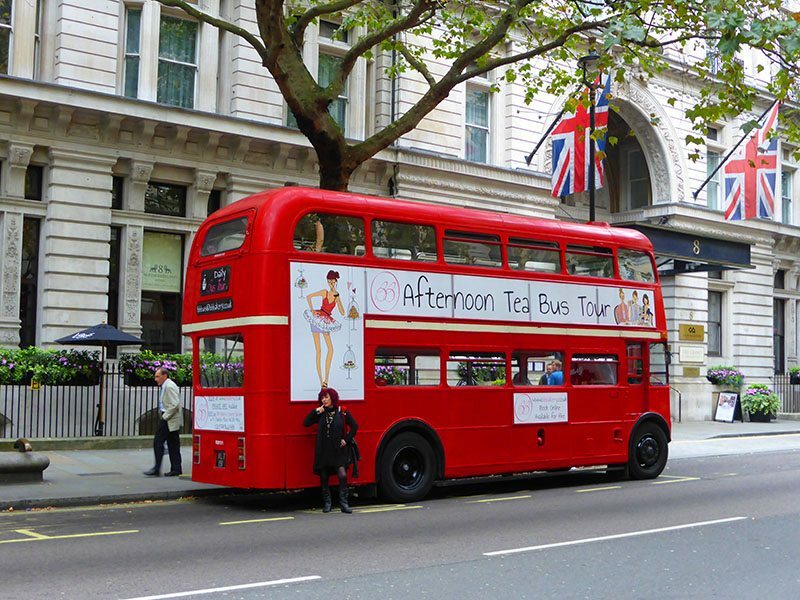 (Well, my husband once went there on business, but it was meeting after meeting with no time for sightseeing.) I’ve only been to 2 of the places on this list, so there’s clearly so much more for me to experience. It’s one of the few places that my kids are eager to do a return visit to, although I expect we’ll have to squeeze in a trip to the Pokemon store. I think that you definitely should return to Tokyo, and even though Pokemon has faded a bit, we will probably fit in a visit to in January. Japan has been moving up on my bucket list, slowly, but surely! I am so curious about going shopping, because a lot of the things looks so completely different than what one is use to seeing. Beautiful article and thanks for sharing all the great things in Tokyo. Looking forward to be there to see them all. You will love Tokyo, and Japan. As much as I love big cities, Tokyo doesn’t call to me, not sure why it also seems very unapproachable to me. Maybe i should reconsider! Definitely reconsider. Tokyo is not at all unapproachable, rather the opposite particularly if you get a local guide. Thanks for including me – there are heaps of great suggestions, and we only did a few of these on our visit, so definitely good reasons to return to Japan! I agree, we learned new things too. Tokyo is one of our favorite cities and I love seeing this list. It really is a unique city with such interesting attractions and activities. We’ve done a few of these and can’t wait to go back and do a few more on this list like the bunny cafe and the open air folk house museum. Great list! I agree, we love Tokyo and find new and different things all of the time. Yep, there sure are Jim. Tokyo looks like a fabulously interesting city. So much to do and not like anywhere else. 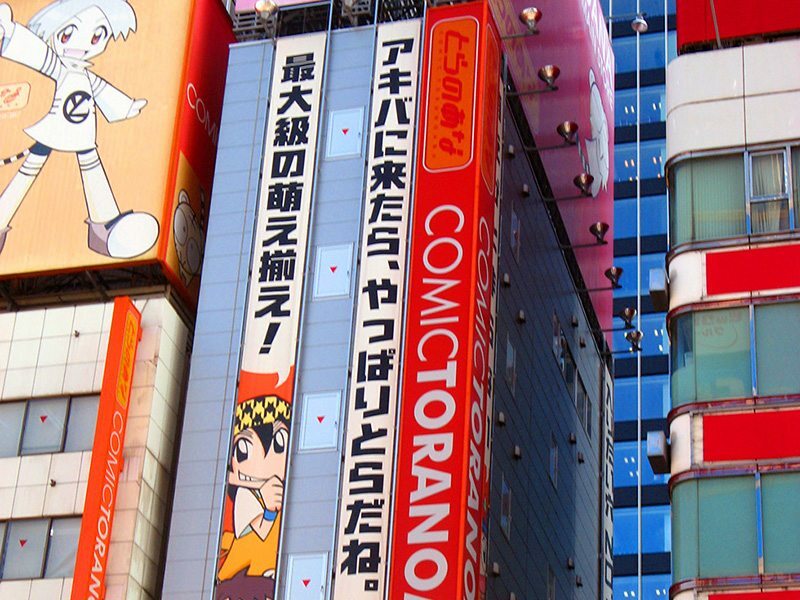 Great list of things to do – we will be in Tokyo in January so can’t wait! Oh I never thought about the Akita dog memorial but want to see that as we watched the movie based on the story of the dog. Beautiful. So much to do and see it is a shame we only have a few days in Tokyo! You will love Tokyo, and there are just so many things to see and do. Have fun. Thank you, yes the bunny cafe and the geisha look fun. Thanks David, Tokyo never ceases to amaze me. You will love it when you return. What a great post about Tokyo! A place I have heard so much yet so little about! I would definitely like to visit that bustling city one day and will pin this for the future! I am so going to get dressed up as a geisha haha! Thanks, and Tokyo will deliver so much when you visit. Delighted you were a part of this too.